Here’s another fun USB gadget for today, the Mad Devil USB Flash Drive. 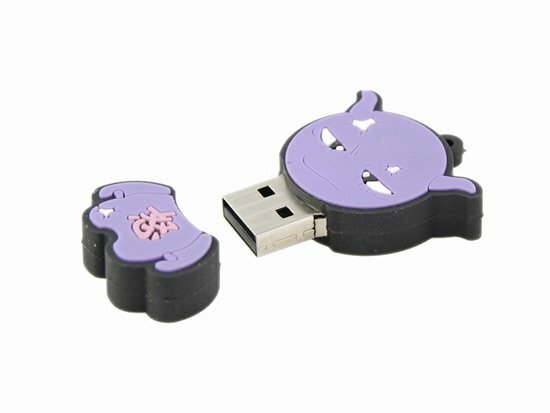 This fun flash drive comes with 4GB of storage and the USB connector is stored in his head, pull it off and you can plug him into your PC or Mac. 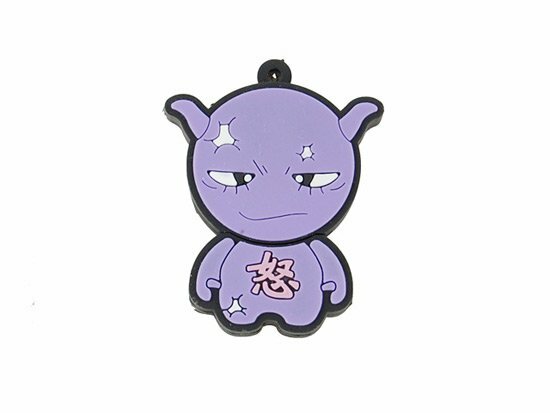 The Mad Devil USB Flash Drive is available for $19.99 from Giz Fever.